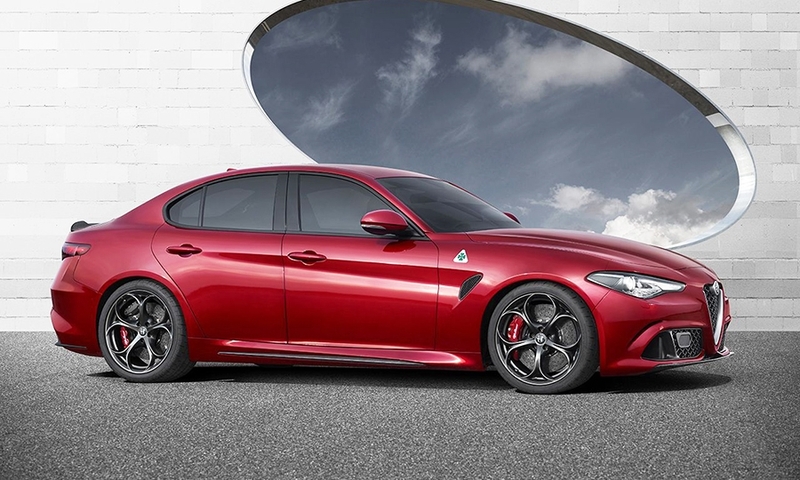 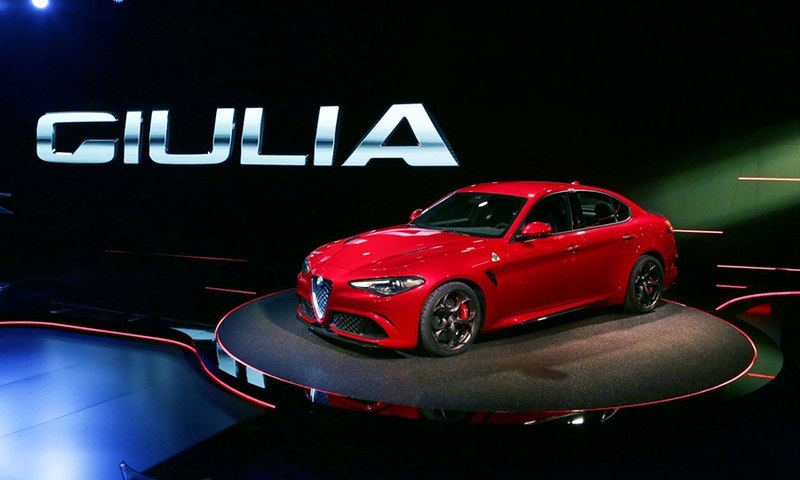 The Alfa Romeo Giulia's most sporty version will offer more power than rival models from BMW and Mercedes-Benz because it will use Maserati's Ferrari-derived 510-hp V-6 engine. 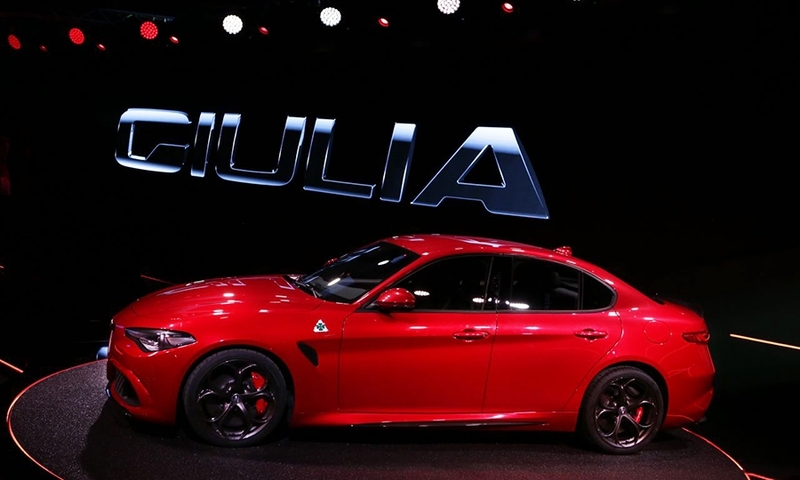 The Giulia Quadrifoglio will go on sale in Europe early next year and in the U.S. a few months later. 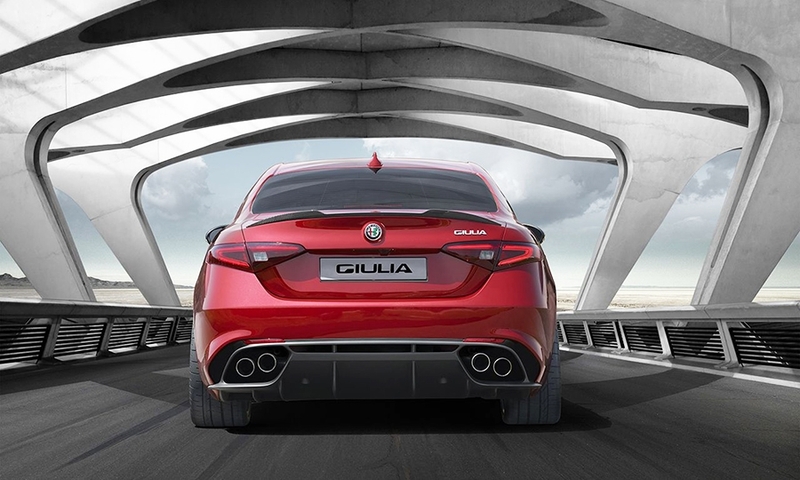 The Giulia Quadrifoglio (cloverleaf in Italian) is powered by a twin-turbocharged 3.0-liter engine used in the Maserati Quattroporte and Ghibli sedans. 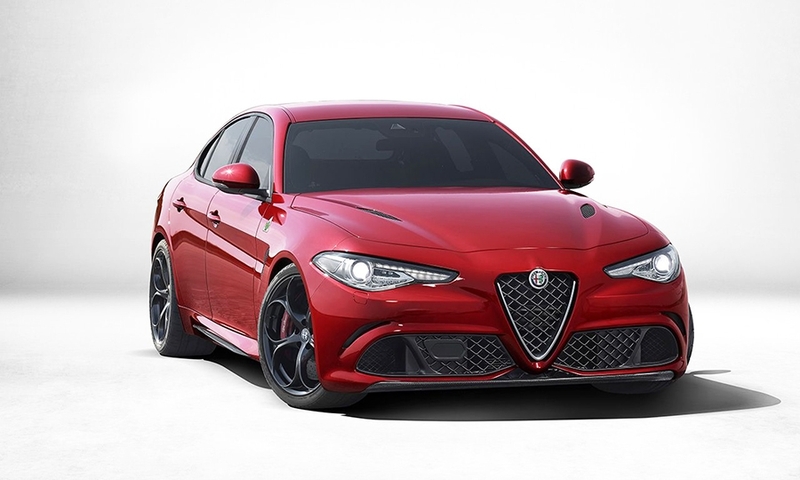 The car delivers 85 hp more power than the BMW M3 (425 hp), which is also is powered by a twin-turbocharged 3.0-liter engine.